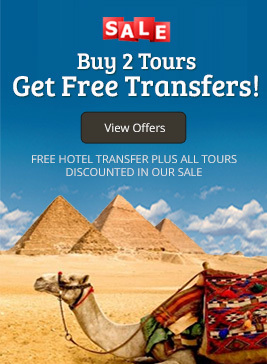 Sale - Now on ALL Trips! 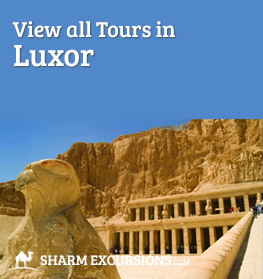 Due to massive demand we have extended our sale on all tours and excursions throughout all Egyptian tourist resorts. 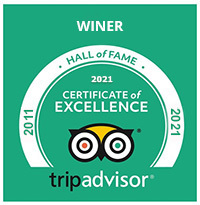 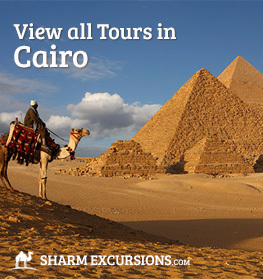 We hope this allows you to see more of Egypt's amazing sights! 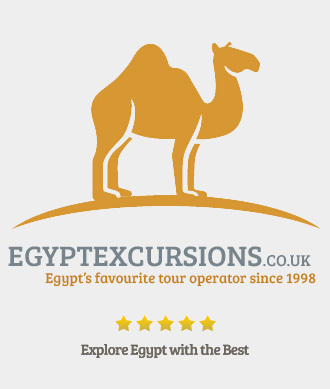 On top of discounting all tours and excursions, we're also currently running a fantastic offer of "Buy 3 Tours - Get 1 Free"! 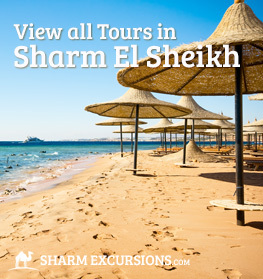 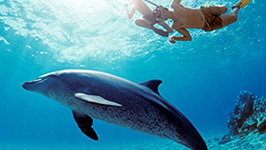 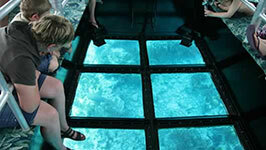 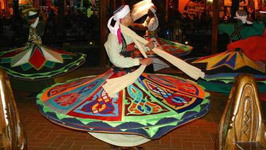 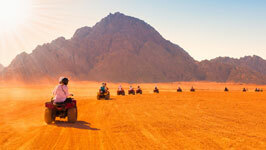 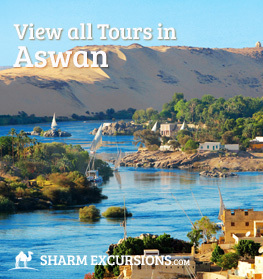 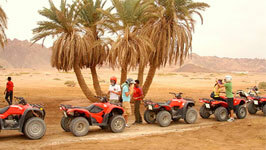 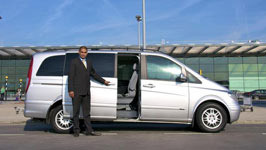 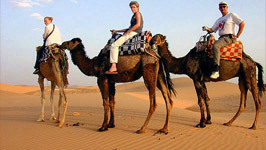 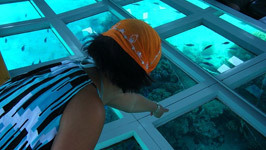 This offer applies to all Tours from Sharm El Sheikh, Hurghada, Cairo and Luxor. 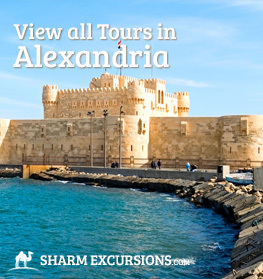 What Tours Can We Chose for Free?